Leaving Havelock Marina, you’ll visit isolated homesteads nestled in quiet secluded bays, delivering crucial supplies and mail the same way it has been done for decades. 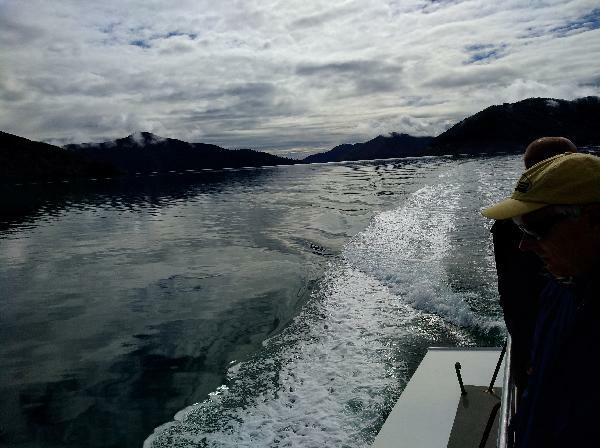 View mussel farms and see why Pelorus Sound is the mussel capital of the world. Old timers row out in dinghies to meet us, while some receive their supplies on tiny, unspoilt beaches. 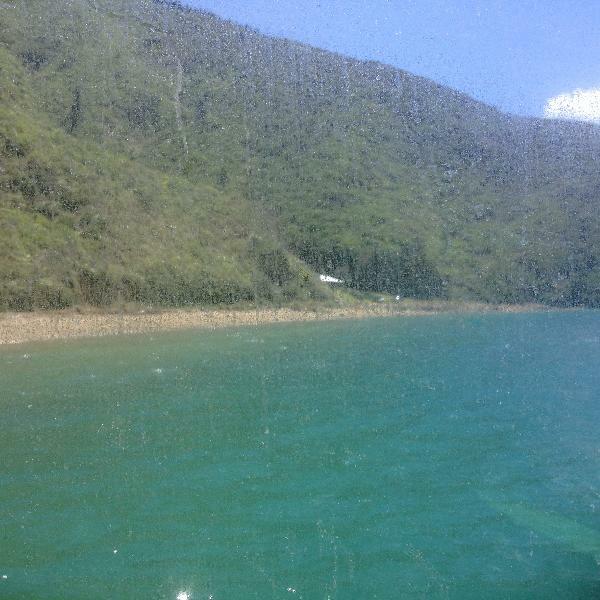 The people of the Marlborough Sounds are as much a part of the area as the history and majestic beauty. Join us on our mail boat for the experience of a lifetime. 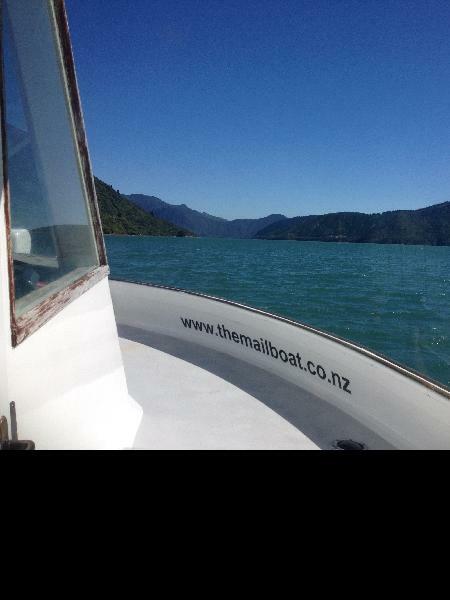 Let us take you on our spectacular mail run or drop you at your accommodation in the Marlborough Sounds. This is authentic tourism in New Zealand at its best! Location: Our mail boat departs from the friendly little township/village of Havelock roughly half way between Picton and Nelson, or a third of the way between Blenheim and Nelson. Complimentary tea, coffee and biscuits are available all day. Adult price applies to ages 16+. Children under 15 Free. After your purchase is confirmed we will email you a confirmation. Just a taste. No photo can do this trip justice. Fantastic day, totally recommend it. If you are near Havelock in the north of the South Island of New Zealand, make sure you take a trip on the Pelorus Mail Boat. You will have a memorable and very enjoyable day. It was a fabulous summers day the time went fast. Informative tour guides beautiful scenery. Loved it. 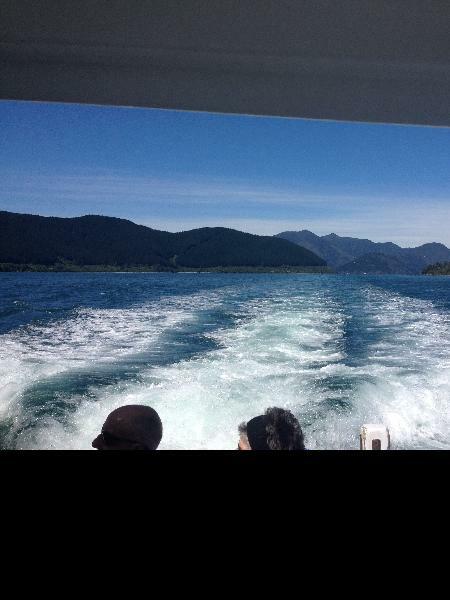 Your message has been sent to Pelorus Mail Run Cruise - Marlborough Sounds. You should hear from them shortly. Please note: all responses will come directly from Pelorus Mail Run Cruise - Marlborough Sounds, and not the team at Bookme.